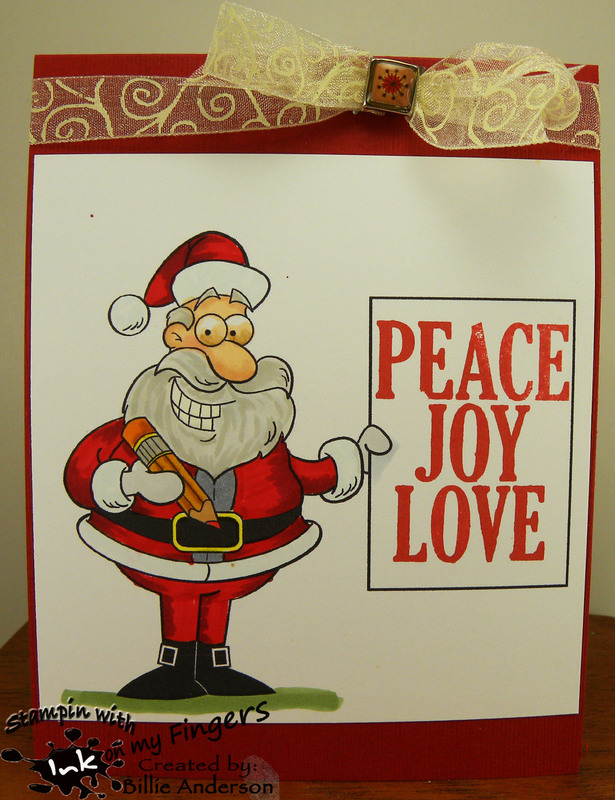 This is my card and simple card.. using the image called Cartoon Santa.. 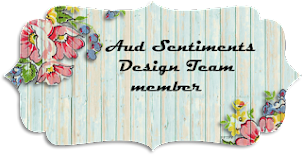 I just happened to make this digi the right size to fit this sentiment by Simon says into the space.. Great fit huh. I used simon says ink. I couldn't of planned it better finding a sentiment. I think Santa has great penmanship.. I love the look on his face. I think he's happy that Christmas is over so he can start on next years season. I used a bow and brad to give some extra eye movement.. I really need to practice on my bows..
Hope everyone had a great Christmas / holiday.. Are you using your craft goodies?? I did not get any only because I have so many that I really don't need. I guess that is good. Now on to the new challenge.. I really made tis Christmas/winter wish card different.. The background paper from Jellibean was quite strange to use but I was going for the little hipster girl and she would of chosen it.. I used the sentiment from Simon says and some stickles to give some glitter to the snowflakes and pile of snow. I have a card to share with you... A co-worker had requested a new home card for a friend of hers.. I wasn't sure what I wanted to do so I have been really thinking about it and then woke up with the idea. I recently got my monthly stamp / die set from Tech. Tues club ( November).. and so pulled out the die. I wanted to keep the house color simple and so I did it in a grey and white trim accents.. 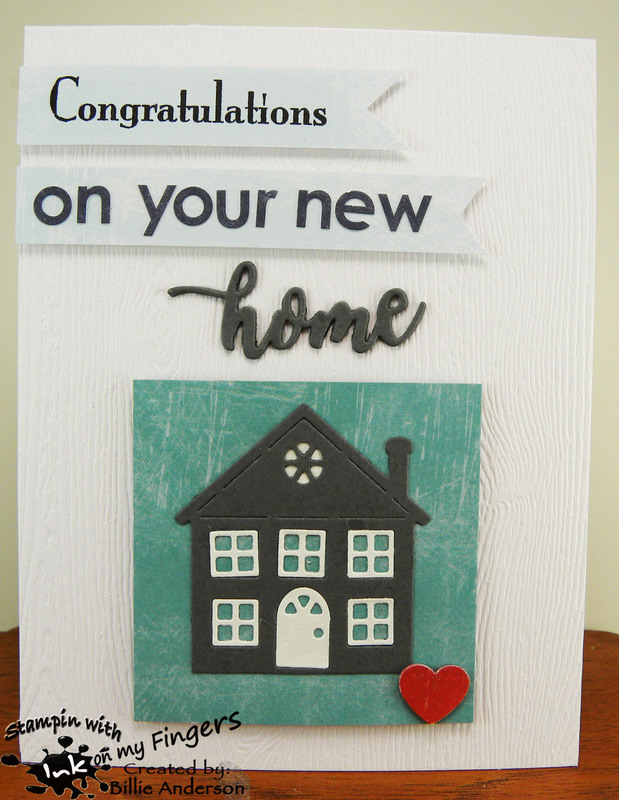 I stamped the Congratulations on a banner, then used letter stickers (very old ones) in a grey on the next banner then die cut the word "home" and layered it three times to give it some depth.. I used a simple plain looking piece of blue scrap paper and added the house to it I added all pieces except home on foam tape. 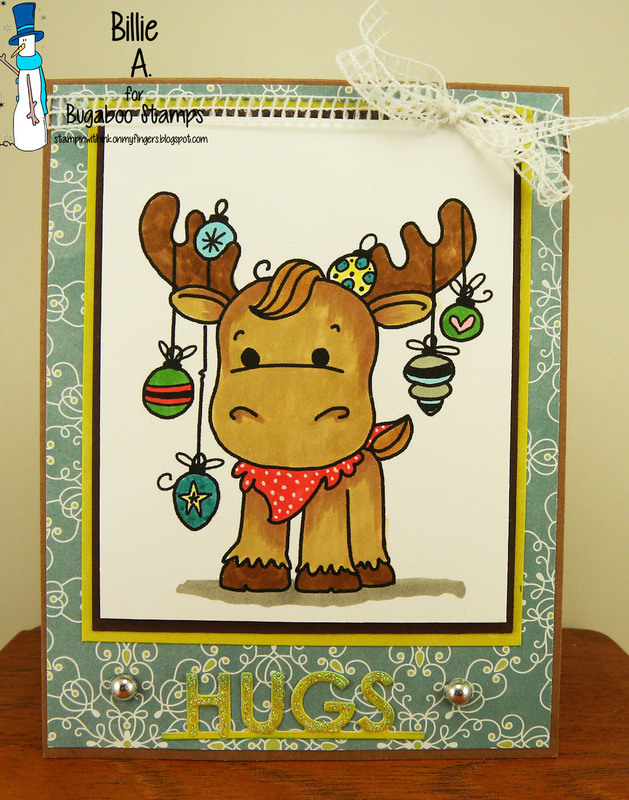 Oh the card base is from my Simon Says monthly kit and it's wood grain. Perfect for a house card. I added wink of stella to the inside windows and heart. I thought it would be nice to add a heart.. Heart of the home.. 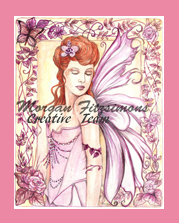 This is my card using the image called Octavia moonfly.. I really enjoyed coloring this image and trying to figure what colors to use.. I am happy with the way it came out.. 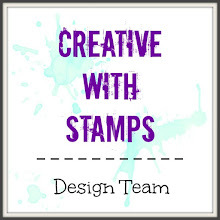 I used the sentiment die from Simon says and the stamp sentiment that goes with it. Really this card is quite simple. 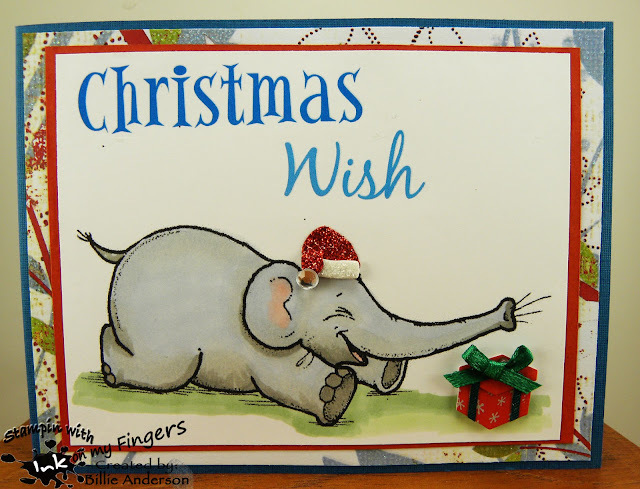 I hope you enjoy and find time to play over at Inspiration Destination.. it's almost Christmas time so you still have time to use some of those cool craft supplies.. Lets see what you got. Happy Holiday to you all and hope you are able to be with family and friends.. God bless you and keep you safe. 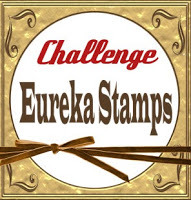 I love Eureka stamps.. 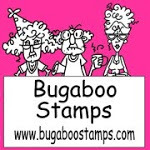 I have so many rubber stamps from long long ago.. But this is a new image for me from Eureka.. Daisy balloon.. 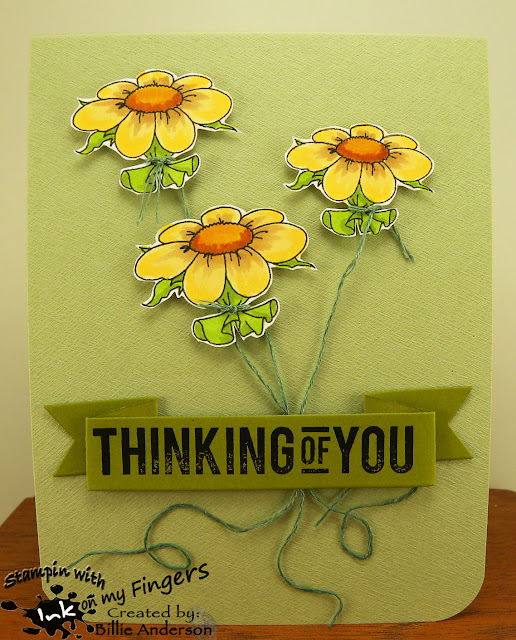 I made them three different sizes and thought I would just make this a cute "thinking of you" card and have the daisy balloons floating .. I like the look. I chose green embroidery thread to mimic the stems.. I hope you find time during this busy holiday season to play along with us at Inspiration Destination.. remember it's ALWAY ANYTHING GOES. Happy holidays to you all. I hope you have a safe and wonderful time with family and friends. God bless you all in your travels. I saw this darling Turtle balloon and had to get it.. 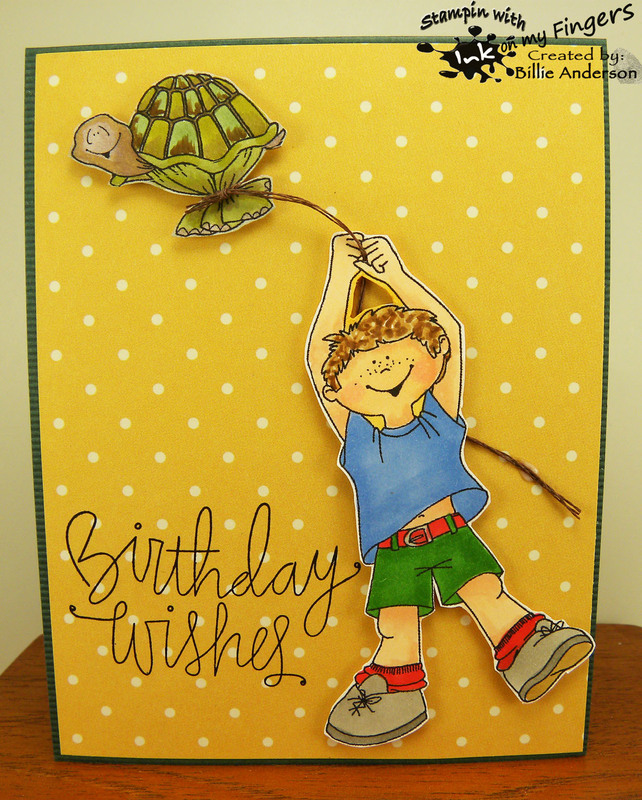 I already had the boy balloon holder image so I made this cute boy card.. I loved coloring the turtle.. he has such a cute little face and of course love the boy holding the balloon. I hope you find time to play along with us at Inspiration Destination.. 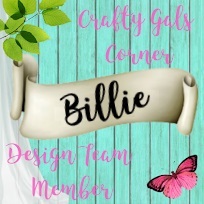 I know it's a busy time of the year and a lot of people are traveling or have people coming over for the holiday season.. Maybe you got some awesome craft items just waiting to be used.. make a card or project and post to our ID blog.. have fun and HAPPY HOLIDAYS.. BE SAFE. Blessing to you all. This is the cute Christmas prim stocking image.. I really wanted to use this darling tag that I got from Monika.. Creative with Monika for my birthday Monika sent me a few sizes of these tags and couple different colors. (thank you again Monika) I love this blue and against the red card base it looks awesome. I really wanted this card to be Red, White and Blue.. with all that is going on in this country I just needed to feel it made a statement using the USA colors. 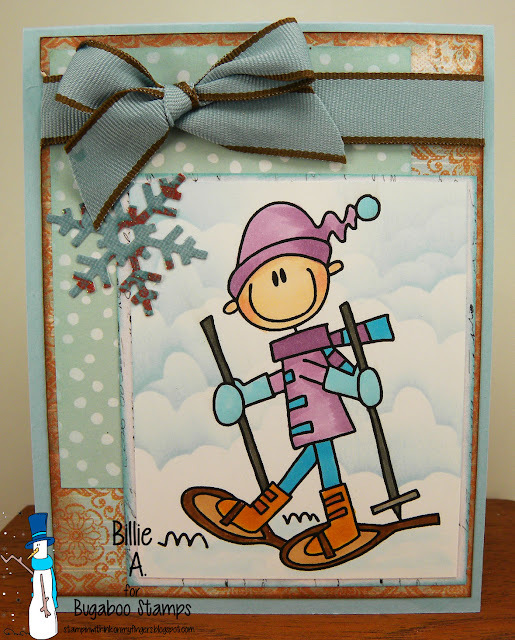 I used an over all star background stamp and embossed in white powder.. 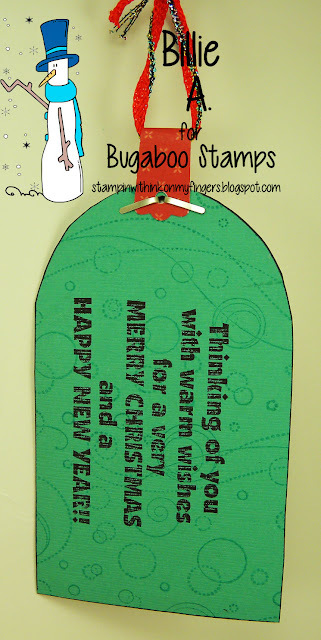 I did the Christmas cheer also embossed but with the rainbow embossing powder but it almost gives a water mark look. I did the large stampin up wheel with water mark ink on the red card and then dusted on pearl perfect powder.. in real it look awesome. 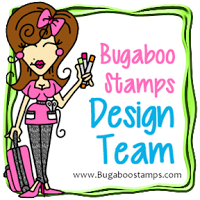 I hope you head over to the Catch the bug or Bugaboo and grab your image. OK.. So it pays to read the full message of what the challenge is.. I just saw Christmas .. so I colored up an image I really wouldn't of used but it was a cool scene and SO MUCH coloring. Lots of tiny images it was so detailed.. I was working on it and thinking I should just toss it I was not having fun.. Then I got it done and went to write up my little piece of paper and saw Christmas SILVER and GOLD.. What?? that cant be I just finished coloring a card and cant use it.. Dang it all. Well that is ok. So I ended up posting it Monday and it is a great scene. I am just not use to so much coloring. 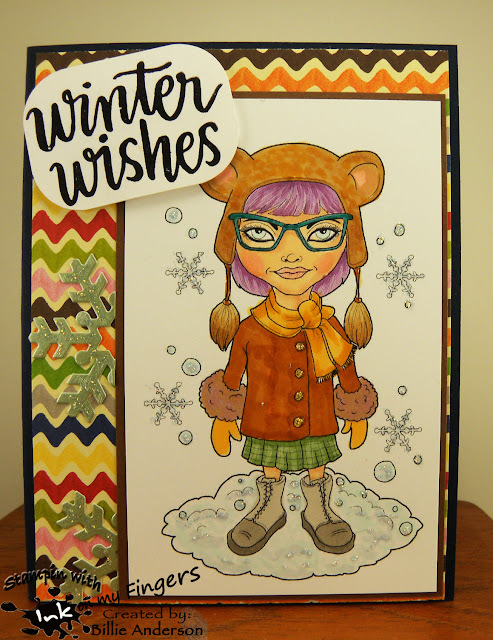 I then chose to use this image called Winter 10. and I think she came out so much prettier then what I was planning to use.. before I finished reading the challenge. I used some silver card base and dark gray frame, gold ribbon and antique gold brad. Gold embossed the Merry Christmas and I am loving this card. I hope I inspired you to play along and REMEMBER!!!! CHRISTMAS SILVER AND GOLD.. Isn't this guy just too cute.. He is called Christopher with logs.. I thought he was gathering wood for the Christmas fire.. after Santa has been to the house of course.. and so I used October afternoon forest dp.. I used the sentiment from Paper trey ink as I thought it went well with the image stamped in simon says ink.. To help make it more Christmas I added the red ribbon and the Martha stewart punches for the greenery and some viva pearl pen for little berries. Colored with copics.. kraft journal kraft base..
For those of you who follow me, you remember we had to say goodbye to our 4 legged boy Charlie November 2, 2015 and we had him cremated. We got ahold of Rainbow bridge hearts by email (again - we did this in 2013 for our little 4 legged girl Ginger). They send you a tin, plastic baggie and self addressed stamped envelope. 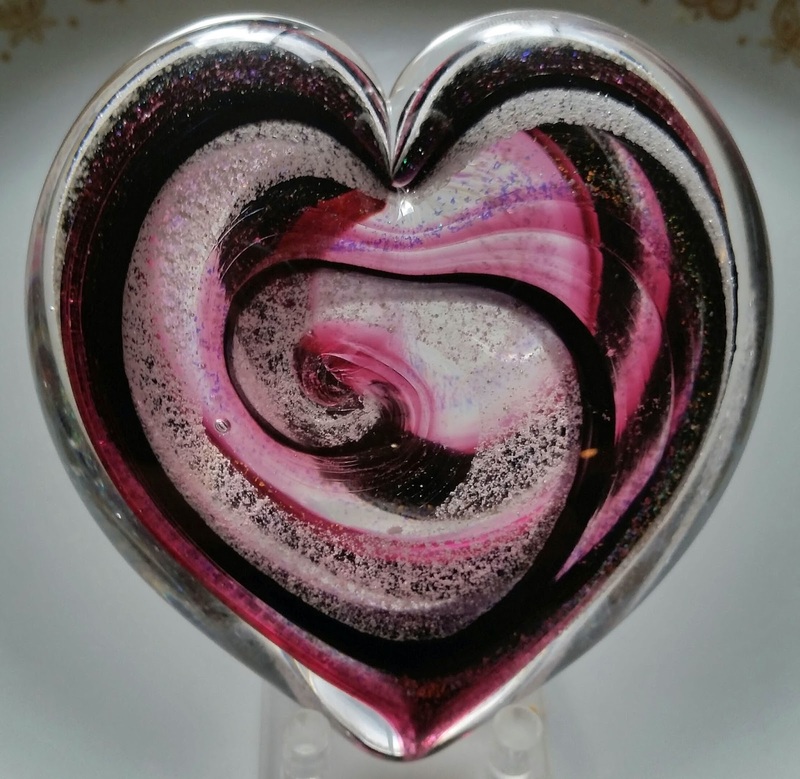 You put two tablespoon of ash into the bag (any remaining that they don't use you get back with the heart) and put it in the tin and send it back to Rainbow Bridge hearts. Now this can be done with humans or any loved ones. The pet part is Rainbow bridge hearts the human side is Artful ashes. If you are lucky enough to live in Washington State you can go to the glass shop and watch the heart being made. It only takes about 6 min. Then they put it in a kiln to cure and send it to you in a week or so with your loved ones name engraved on the back. They have hearts or globes. I love the hearts. They have different color choices. We wanted black and red and Rich told us the red could come out burgundy or purple looking. We didn't have any problem with that and glad he told us the chances of color change. We're very happy with the outcome. The white part you see are the ashes of our loved one. 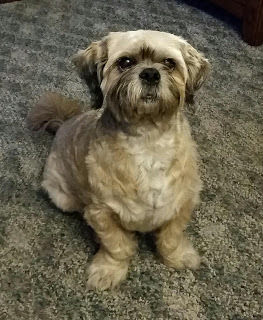 It's really a work of HEART..
Our little loved one - Charlie. I cry daily missing him. He's left a big hole in my/our heart but we have a heart with part of him in it.. 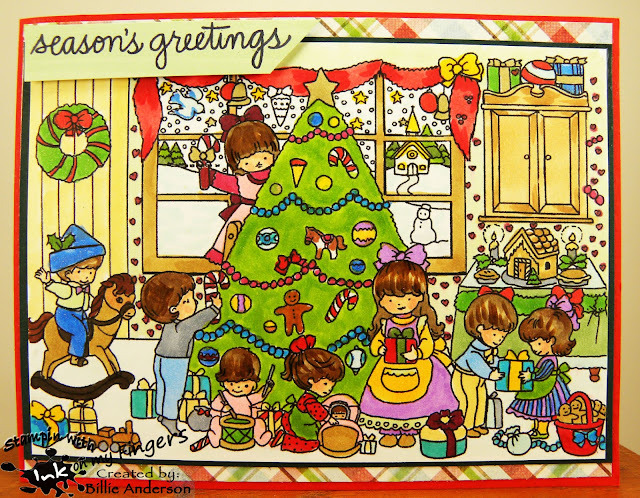 I am using the image Christmas scene 2.. by Morgan's art world. I tell you there is a lot of coloring with this image but it's also so much fun seeing this image come to life. I love it and just took my time and tried to keep it so the colors flowed and kept you eye roaming around. 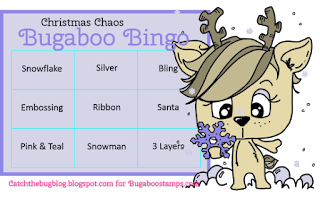 Day 7.. last day of our challenge and it's Free Friday and this BINGO card.. This is the Free Friday image.. called AV winter snowshoe.. I chose three layers but not right on top of each other I kind a off set them. I had this awesome ribbon that went perfect with the papers ad the snowflake was just sitting around.. so grabbed it. I had fun coloring this cute image. I hope you have had a fun week playing in our Christmas Chaos.. it' been fun seeing all of your cards.. 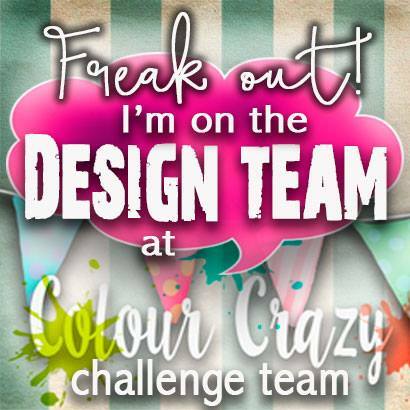 This is the last challenge of the week fun.. so grab your free image and enter your card over at Catch the bug. 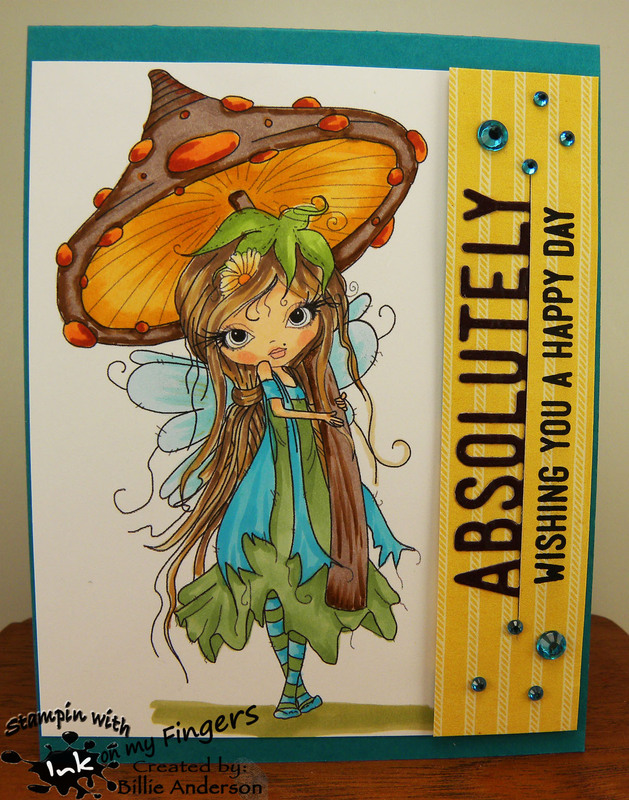 recipe: bugaboo/image, qq scraps, ribbon, mft die, su base, copics, my cloud template. Oldie but goodie - Wrapped in chaos.. whip up some sort of Holiday gift wrap using a bugaboo oldie, could be a gift tag, a gift bad, a treat tin or alternative gift wrap.. I chose to make a tag. Perfect to hang off that bottle of wine or present. I used the window santa.. It was already a tag shape so I just cut it out and then when I was done coloring it I backed it with another piece of cardstock and stamped the sentiment on it. I added the punched out tag to the top and added the star and yarn. This is the back of the tag. There is room to write to and from. 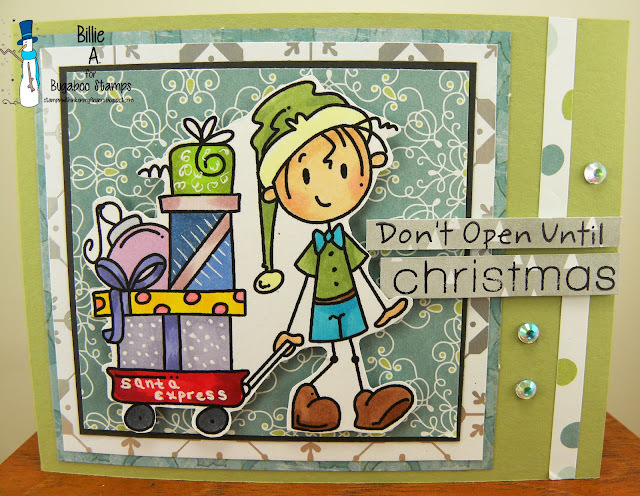 recipe: window santa/bugaboo, copics, brad, twine, su back, sentiment? Ok today is Humor me Wednesday.. Pick a treat and make it funny.. You need to head over to Catch the bug and see the list that you need to follow.. I am not that good at funny but I thought he kinda looked funny and I wrote Santa express on his wagon.. 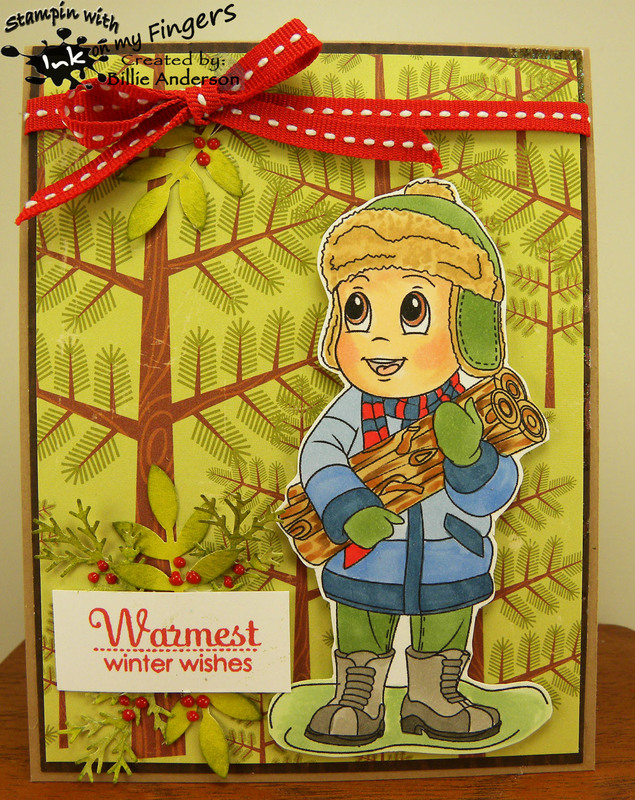 I used the cute Knobby knees Christmas wagon image. 613 Ave. create #153 - atg/opts. This is the New Release image called Christmas Moose Ornaments... The challenge for this 4th day of the challenge is a recipe... Create a card with the New Release AND.. 1 word sentiment, 2 different embellishments, 3 Layers of paper. 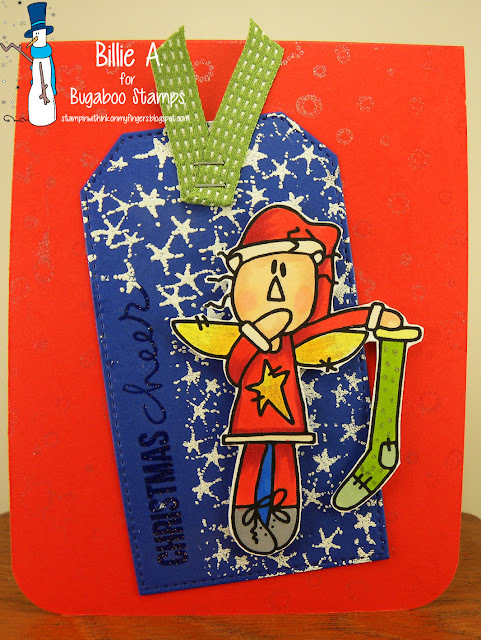 Enter your card over at the Catch the bug Christmas chaos day 4 challenge. recipe: bugaboo/image, su dp, qq scrap, kraft journal base, metal bling, viva pearl pen, tech tues die, copics, ribbon. I am all ready for my Journal binder for 2016. I thought it would be nice to make a little divider and inspiration sentiment for next year when I get to my December journal entry section. 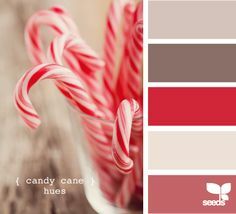 I used Boy sitter and I put him on a candy cane. I pretty much kept with the colors above.. I used candy cane and Christmas boy sitter I layered different colors and colored the image with copics then ran it all through my xyron lamination sheets. I used my journal hole punch.